The scheme is said to have been planned earlier in Cyprus by Russian law enforcement and tax officials in cahoots with criminal elements. All this was supposedly discovered by Magnitsky, whom Browder had tasked with investigating what happened. 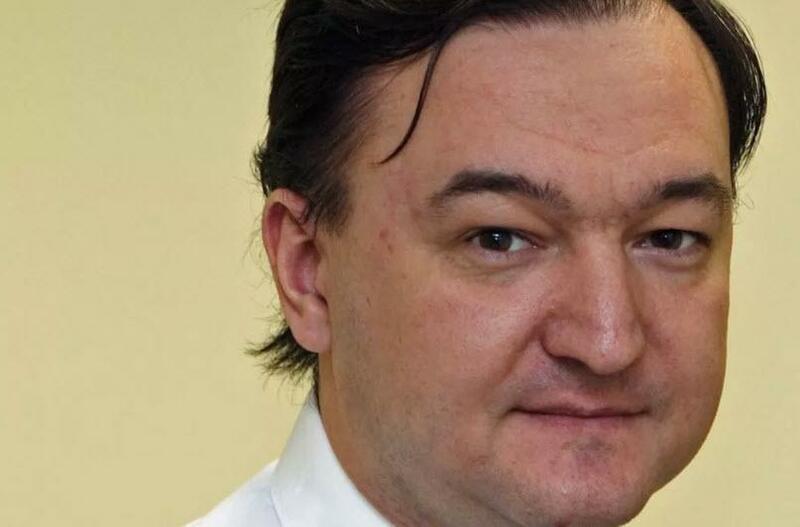 When Magnitsky reported the fraud, some of the nefarious characters involved had him arrested and jailed. He refused to retract, and died while in pre-trial detention.